✚ Fine art photographic image printed on both sides. ✚ Cover is finished with a concealed YKK zipper. ✚ Washable removable cover, dry on low. ✚ Colors may vary due to different monitor calibrations. ✚ Pillow insert is NOT included. ☆☆☆☆☆ - Really nice pillow. Design is exactly as it appears here...Cover well made and shipping fast with excellent packaging. Going to get him some of the other coordinating home decor items in this pattern. Thanks! ☆☆☆☆☆ - This caught my eye and is just as beautiful in person. Great service with delivery and packaging. 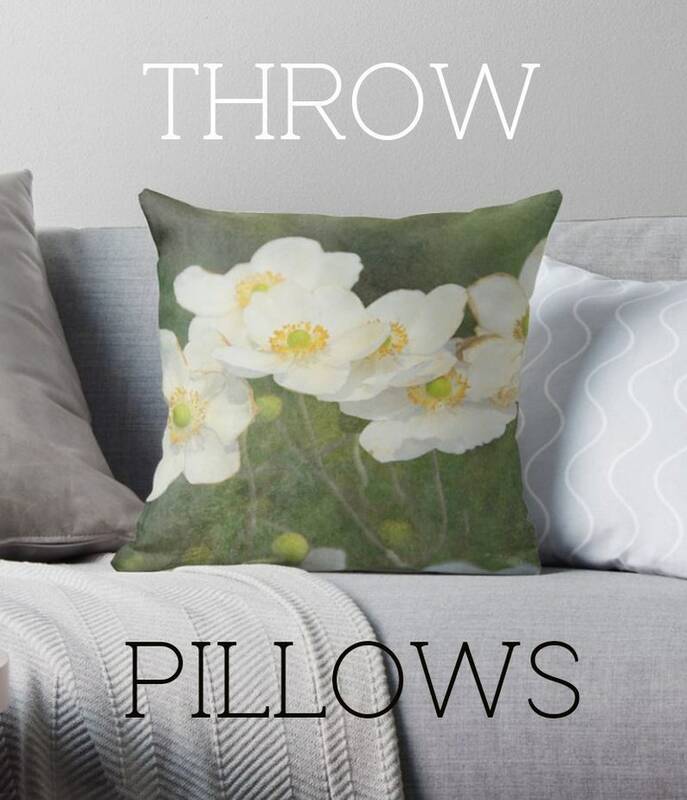 ☆☆☆☆☆ - This pillow is gorgeous! Beautifully made and matches the wall clock perfectly. The material and workmanship is exceptional. I am thrilled with it! Accessories, market totes and other home decor available in this print.